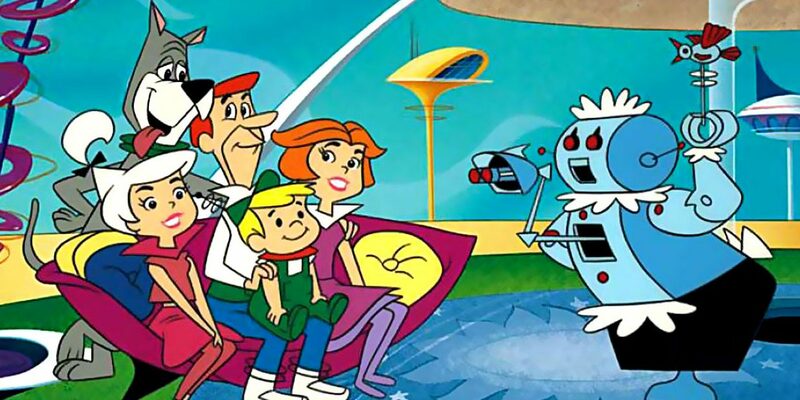 Much has been made about the coming SmartHome – it started with the Jetsons and their robots, however the reality has been a bit slow coming. Last week, EnergySage+WiseAir+Schneider launched an offer of $300 cash back if you install solar power and a smart thermostat. Back in February, SolarCity+Nest+Tesla introduced the “Smart Energy Home” that combines solar panels, battery storage, smart electric water heaters and the Nest Learning Thermostat. Vermont utilities are renting PowerWalls. It has become clear the home energy generation & management is on the path into powering the SmartHome.